By focusing on what students learn rather than what they are taught, schools can redefine their mission and begin the transition to a professional learning community. 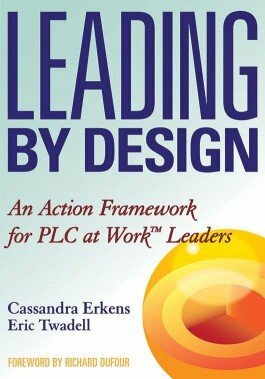 After interviewing and observing principals, administrators, and teachers, the authors identify seven leadership practices that effective PLC leaders share, along with the techniques that have led them to sustainable success. Examine the seven leadership practices of highly effective PLC leaders. Build a clear and effective leadership framework. Gain insight from teachers, principals, and administrators. Face the challenges of unhealthy and unproductive collaborative teams. Pinpoint the specific strengths and strategies of successful leaders and teams. Learn not only how to develop your own leadership, but also how to promote a culture of leadership.